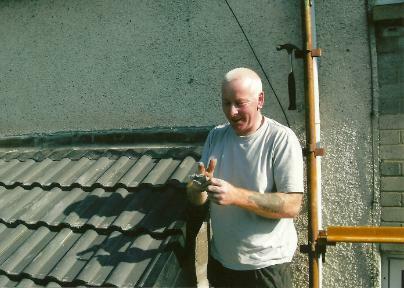 New roof, repairs or even gutter cleaning in the Scottish Borders....... Jock Graham gets the job done right! Jock Graham has over 30 years experience slating and roofing. He has a large number of satisfied clients who regularly ask him to do work. "I am very pleased with the repair and my ceiling seems to remain dry even through wet and windy weather!" -- Judith Z, Kelso"
Allied Storage offer self storage units and caravan storage.